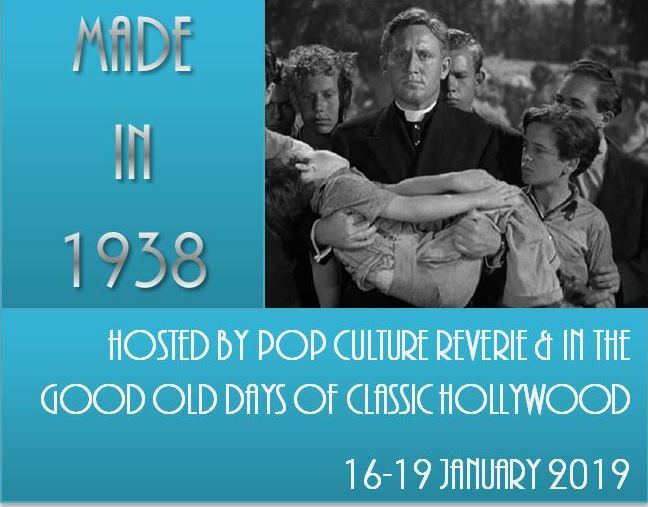 »Blogathons»Announcing the Made in 1938 Blogathon! 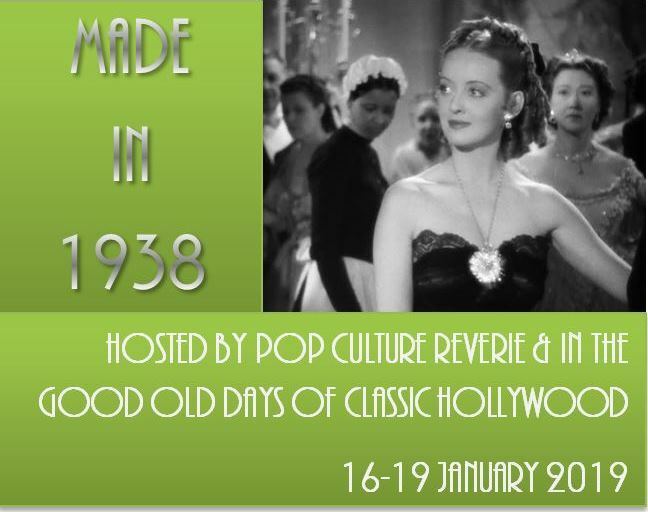 Crystal at In the Good Old Days of Classic Hollywood and I are honoring two important people in our lives, my mother, Margaret, and Crystal’s grandmother, Audrey, by dedicating a blogathon to the year they were born—1938! 1938 may not be as famous as the year that followed for producing great films, but it still gave us plenty. 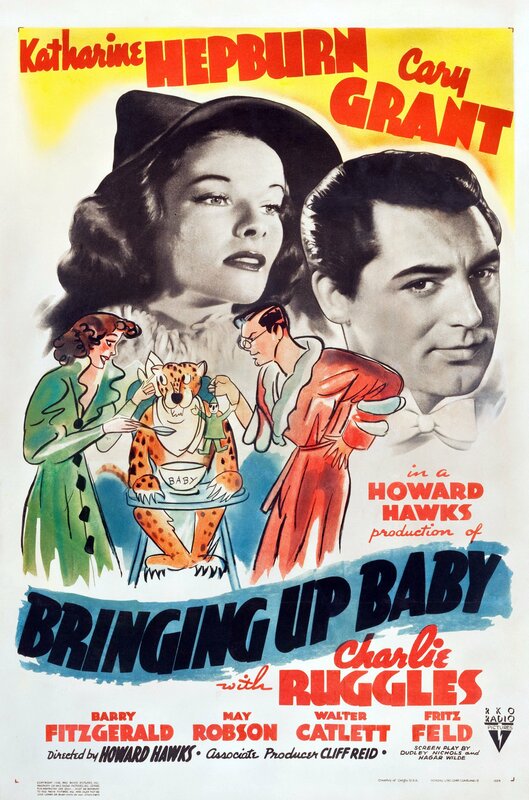 Personally, my favorite is Bringing Up Baby. Crystal thinks that might be her pick, too, but there were too many great films from 1938 to make a definite choice. And there certainly were a number of great ones to choose from. 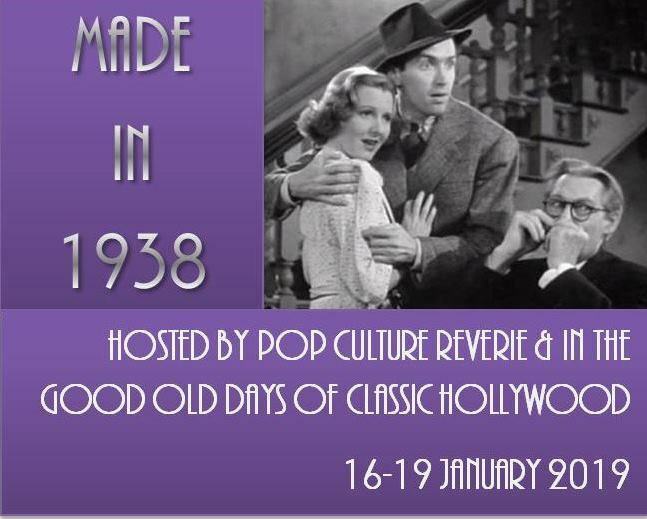 Join us in celebrating this excellent year for movies with the “Made in 1938”* Blogathon. You may choose to write about an individual movie or about a film personality who was born in 1938. (If you choose the latter, please write a biography, a career retrospective, or an analysis of the person, not an assessment of one of their films. 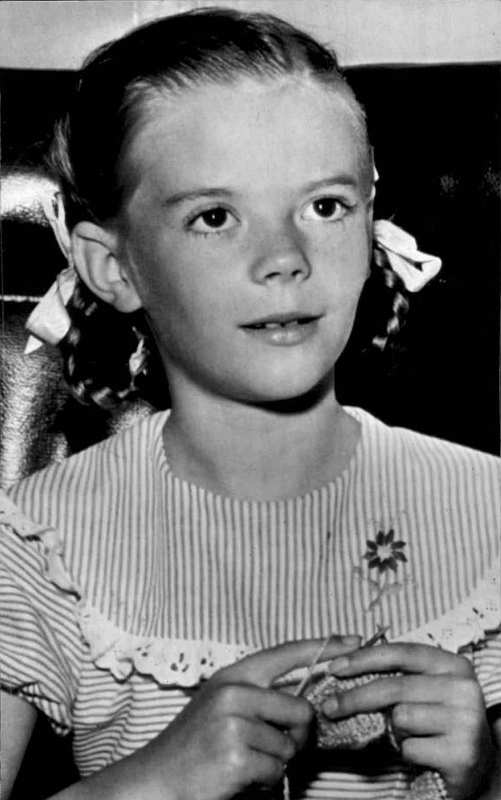 For example, Natalie Wood was born in 1938, so feel free to choose her life or career as a topic. Rebel without a Cause was not released in 1938, so “Natalie Wood in Rebel without a Cause” would not be an appropriate topic for this blogathon.) You can also choose to write about some film-related event or development from 1938. *Yes, yes, I know a lot of the movies released in 1938 were made in 1937, but that’s just a title, folks. We are discussing movies released in 1938. The blogathon will run 16-19 January 2019. 1) Entries must cover a film released in 1938, a film personality born in 1938, or, with permission, some topic related to events in film during 1938. 2) No more than two entries per topic. 3) Blogs may post up to three entries. 4) No old posts. All entries must be newly posted. 5) To express your interest in participating in the blogathon, leave a comment on my blog, along with the name and URL of your blog, and the subject you wish to cover, or you can always register by email at: robinpruter@gmail.com. For those of you who wish to register by email, please be sure to include the name and URL of your blog, and the topic you wish to cover. 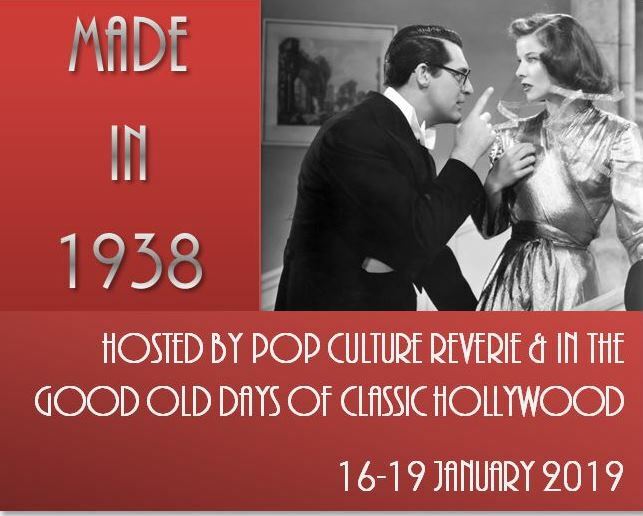 6) Posts must feature one of the banners below and a link back to the blogathon post on either Pop Culture Reverie or our co-host, In the Good Old Days of Classic Hollywood. Sure. Fredric March is a favorite of mine. Hi Robin. I’m going to do “The Sisters” instead of “Jezebel”.